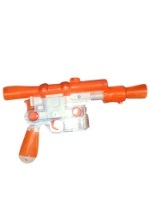 From the world of Corellia Han Solo became part of the Rebel Alliance. 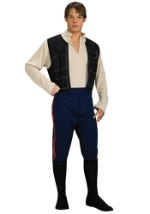 You can become this hero from our selection of Han Solo Star Wars Costumes. 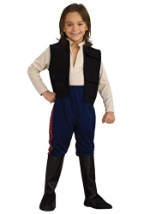 At Halloween Costume.com you will find your favorite Star Wars character costume. 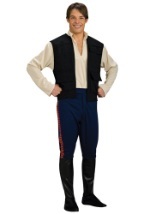 We have many accessories to match so you are set for your next Halloween or theme party.